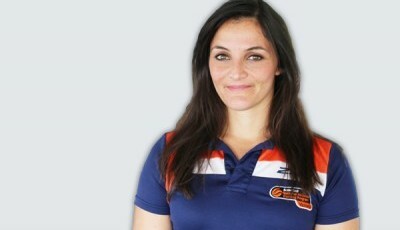 MPPFG physiotherapist Amanda Ventura has returned from Maternity Leave and is now taking bookings. Amanda has extensive physiotherapy experience working with sporting teams, including the treatment of athletes playing football, rugby, basketball and netball and will be treating on Tuesday evenings and Saturday mornings. You can book in by calling (03) 9534 0611!